Our buyers have closed on a new home in the Taryn Meadow neighborhood of Zebulon. 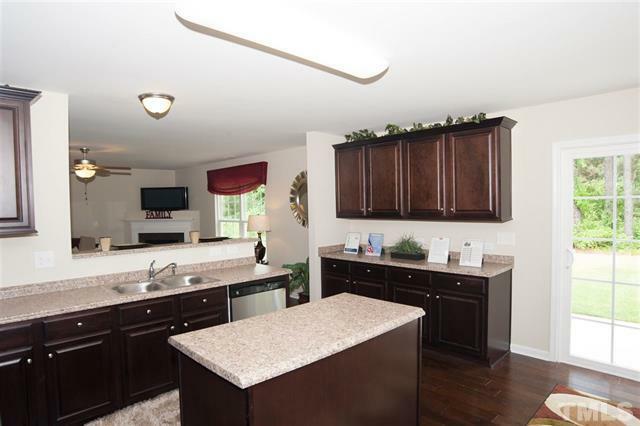 We think that they will love entertaining in this gorgeous kitchen! Welcome home! Additional pictures and more information can be found on the MLS sheet for this home.